For 30 years Wolf Matthias Friedrich has inspired audiences all over the globe. Lead by his curiosity of Baroque music, he has established an excellent reputation, praised for his “ability to leap from the lowest registers of the bass to the higher reaches of the baritone” (The Daily Telegraph, Sydney, 2004.) Besides working with period instrument ensembles such as Musica Fiata and Cantus Cölln of which he is a member. His wide vocal range allows him to sing Händel´s challenging operatic arias with technical brilliance and musical intensity. From 2008 until 2010 he was heard as Zoroastro in Handel´s Orlando at Göttingen Handel Festival, Drottningholms Slottsteater, Komische Oper Berlin and at Festivals including Ravinia, Mostly Mozart and Tanglewood. His musical sensitivity and strong acting abilities make him most suitable for Mozart´s operas. He appeared as Publio in Mozart´s La clemenza di Tito at the Opera Prague in 2006/07, and as Osmin in The Abduction from the Seraglio at the Opera Cologne in 2010. Wolf Matthias also fills the Romantic and Modern repertoire with vocal fire and expressive spirit. So far he has worked with Kurt Masur, Fabio Luisi, Alessandro De Marchi, Roy Goodman, and Rudolf Lutz. His interpretation of Hans Sachs in Wagner´s Meistersinger conducted by David Timm in Leipzig, Germany was celebrated to be “expressive, flexible, and full of comical wit” (Leipziger Volkszeitung, 2007). He performed the world premiere of Shih´s Vatermord. 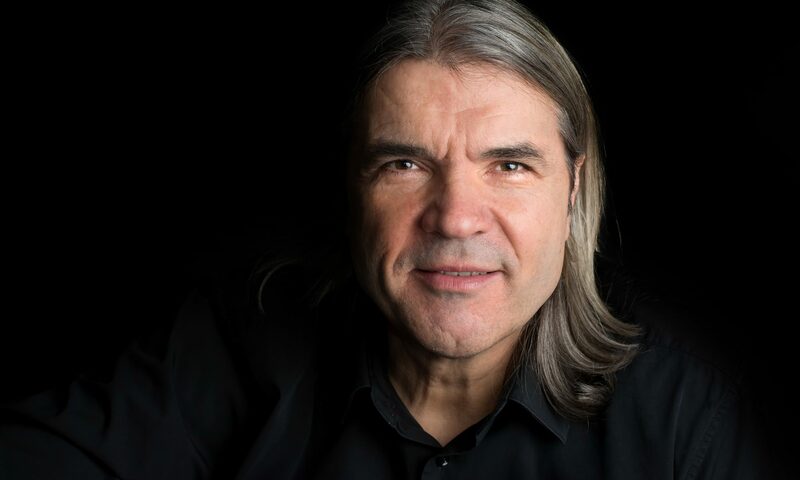 Wolf Matthias´s recordings reflect his musical diversity and stylistic insight. He recorded Schubert´s Schwanengesang with Norman Shetler, Acis and Galatea by Handel with Nicholas McGegan, and Treasures from Uppsala with Les Cornets Noirs among many others.